Discover the magic of One Stone's makerspace, where high school students explore their passions by building, making, designing, engineering, welding, and coding. Our tuition-free high school believes in the power of students and their ability to create amazing things, gain skills for life, and change the world through design thinking and project-based learning. 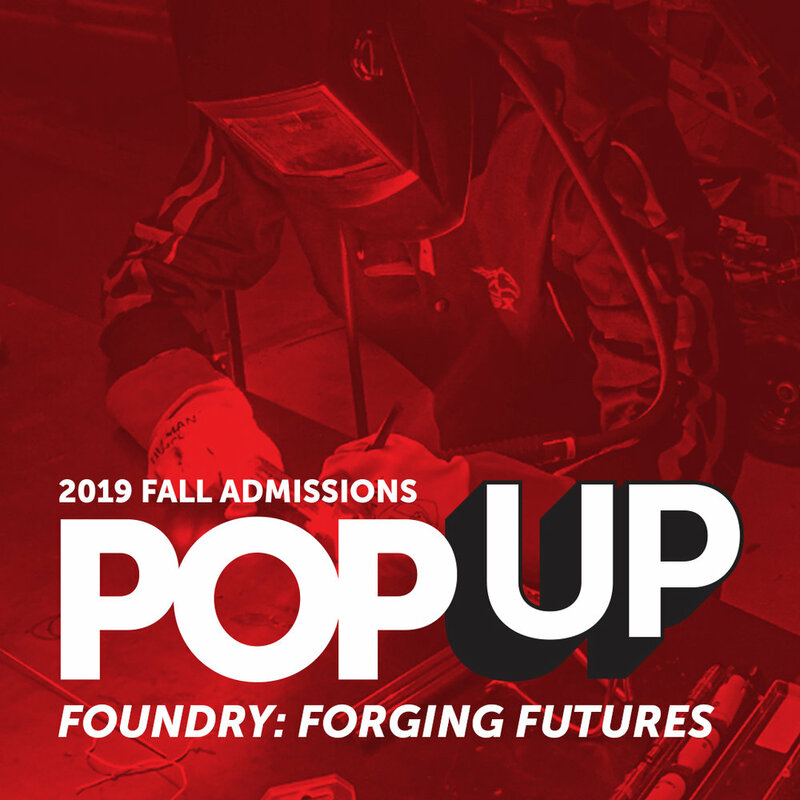 Meet our students and coaches, visit the space, and explore the Foundry. APPLY NOW! THE EARLY APPLICATION DEADLINE IS FRIDAY, MAY 10!